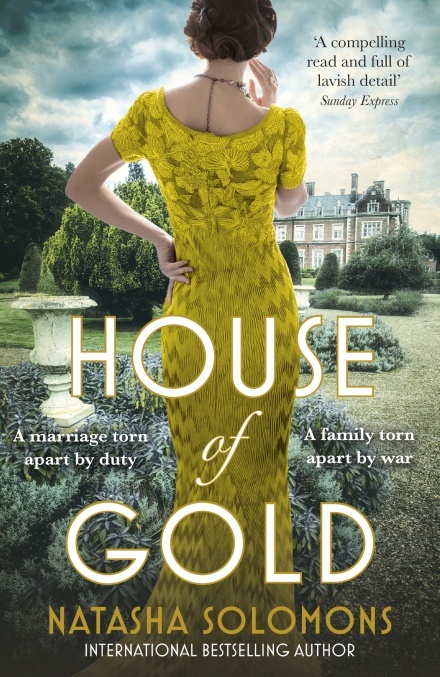 ADAPTATION HOUSE OF GOLD PRE WW1 RICH BANKING DYNASTY EPIC TV SAGA IN WORKS BASED ON NATASHA SOLOMONS' HOUSE OF GOLD NOVEL! 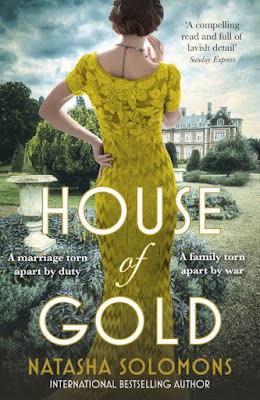 PRE WW1 RICH BANKING DYNASTY EPIC TV SAGA IN WORKS BASED ON NATASHA SOLOMONS' HOUSE OF GOLD NOVEL! House of Gold is becoming a TV series! banking family into TV series! As Deadline reports, the story set on the eve of World War I describes the opulent life of banking dynasty the Goldbaums whose world is about to shatter. Their influence reaches across Europe; they are the confidantes and bankers of governments and emperors. Little happens without their say-so and even less without their knowledge. But Greta Goldbaum has no say at all in who she’ll marry. Greta’s union with cousin Albert will strengthen the bond between the Austrian and the English branches of the dynasty. It is sensible and strategic, however, Greta is neither. But just as she begins to taste an unexpected happiness, war is looming and even the Goldbaums can’t alter its course. For the first time in two hundred years, the family will find themselves on opposing sides.